Classes are selected from our Schedule and fees are due according to chart below. *a costume fee is due for each class your dancer attends and is additional to the fees below. 5 Hours of Dance a week. **any class added after eighth hour has no additional fee. Our performance team begins rehearsals in October. 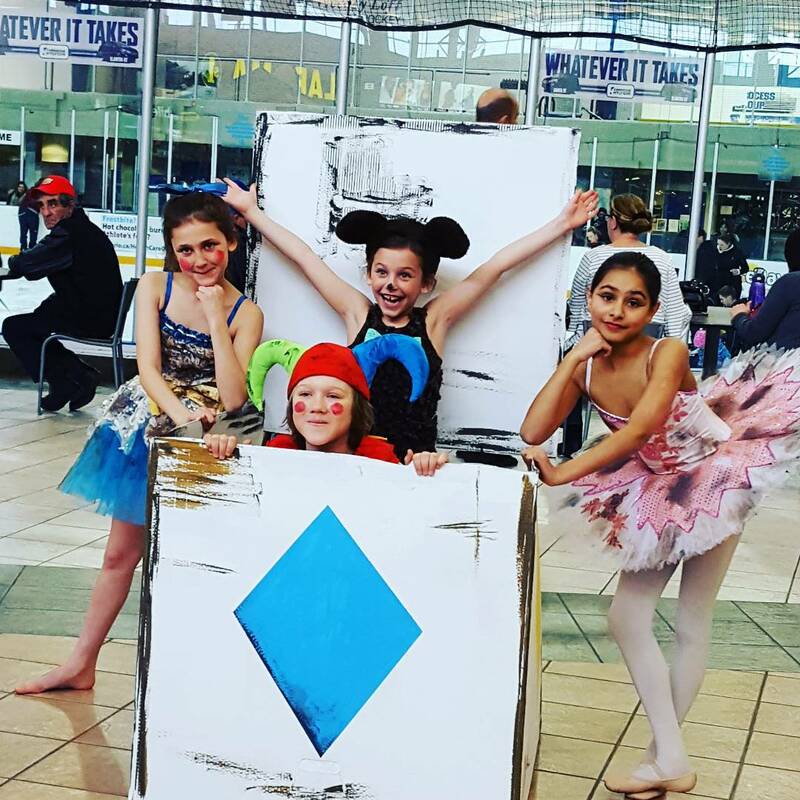 We perform throughout the community, at a performance team showcase and at dance competitions. 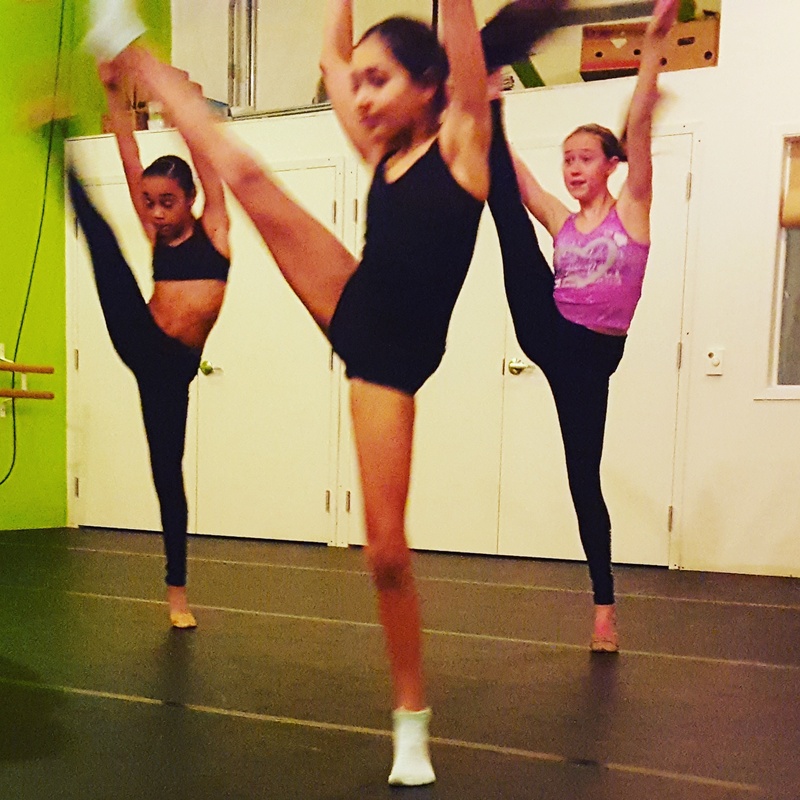 Fees are determined by the amount of dances your dancer is performing with the team. Fees are charged for rehearsal time, choreography, costume, and competitive entries. *please contact Artistic Director Autumn Fernandes for fee details. Our adult classes run on a continuos registration Sept-June. 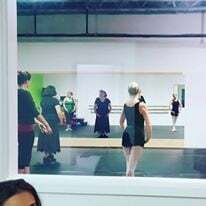 $85.00 for 8 weeks of dance class. Your 8 weeks start when you do!